Mrs South India is the golden opportunity, offered for the beautiful and intelligent married women to become the ‘Beauty Queen’ of South India. The event is scheduled to take place on March 30th, 2019 at 6:00 pm at Crowne Plaza Kochi. 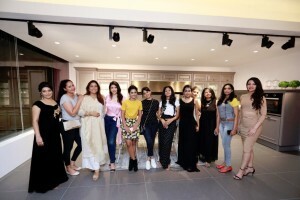 Senator cucine is the prime partner of the event in which 12 beautiful ladies from five different South Indian States are competing for the title. Manappuram Finance Limited, DQUE Watches and Saj Earth Resorts & Convention center are the powered by partners. Pegasus, the organisers of the fashion events Miss Glam World, Miss Asia, Miss Queen of India and Miss South India have handed over the franchise of this year’s Mrs South India to Aileena Catherin Amon. The grooming sessions of the beauty contest in which there will be three prime rounds as Introduction round, Question answer round and Common question round have been started from 26th of March at SAJ Earth Resort & convention centre, Kochi. The session, which is handled by prominent personalities in the modelling sector, and which aims to impart knowledge in yoga, meditation, personality development, beauty care, catwalk, photoshoot and talent search to the contestants, will help the ladies to gain more confidence. 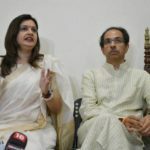 Eminent personalities from the film and fashion sectors will be there in the judging panel of the event for judging and guiding the contestants. 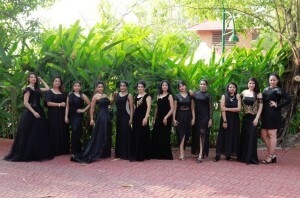 The Title winner of Mrs South India will be awarded with a cash prize worth Rs: 1,00,000 . The first runner up will be getting Rs: 75,000 ( cash prize of Rs: 50,000 and gift worth Rs: 25,000 ) and the second runner up will be getting Rs: 50,000. The cash prizes will be gifted by Senator cucine. The winners will be crowned with the golden crown designed by Parakkat Jewellers. The contestant’s designer costumes will be given by Aanu Nobby. 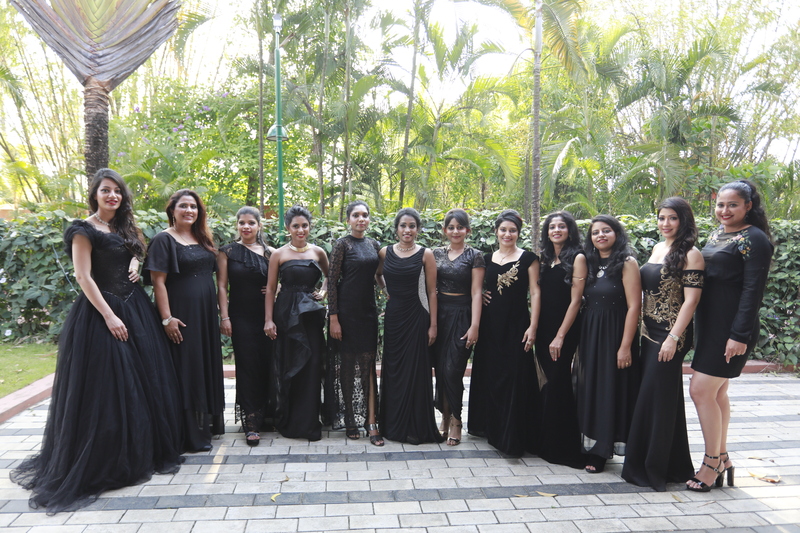 Apart from the winners, the judging panel will select regional title winners: Mrs Andhra India South, Mrs Karnataka India South, Mrs Kerala India South, Mrs Telangana India South, Mrs Tamil Nadu. In addition, the judges will also select sub-title winners: Mrs Beautiful Hair, Mrs Beautiful Smile, Mrs Beautiful Skin, Mrs Beautiful Face, Mrs Beautiful Eyes, Mrs Congeniality, Mrs Personality, Mrs Catwalk, Mrs Perfect Ten, Mrs Talent, Mrs Photogenic, Mrs Viewers’ Choice. The contestants have been selected through foolproof audition sessions organised in Kochi, Bangalore, Chennai and Hyderabad. Only invited guests will be permitted access to the venue where the program will take place. Kalpana family salon & spa, Crowne Plaza Kochi, Parakkat Resorts, Beau Aesthetica and Aiswarya Advertising will be the event partners of Mrs South India 2019.